 Hello, A1 Travel blog readers! I'm continuing last week's theme of "off the beaten path" destinations. This week, I'd like to highlight the place I'm headed to this spring: Cartagena, Colombia! Speaking of countries with a bit of a PR problem, if you've watched Narcos (or are even familiar with the basic plot), you probably think I'm nuts. But just like many of the other destinations with seemingly alarming media coverage that may give you pause, the stereotypes aren't always based in fact. No, you very likely won't see drug cartels or gang violence during your time in Colombia. What you WILL see in Cartagena, the beautiful Caribbean coastal city, is an incredibly-preserved (UNESCO World Heritage site) walled old town, turquoise water and pretty beaches, and colorful buildings and outfits everywhere you turn. Cartagena is, in a word, stunning. There's history, culture, the beach, and incredible food and drinks. What more could you want? But why Colombia? Those of you who have read the blog before or have even had brief conversations with me probably know that I'm a soccer nut. And my first connection with Colombia was through the "beautiful game." 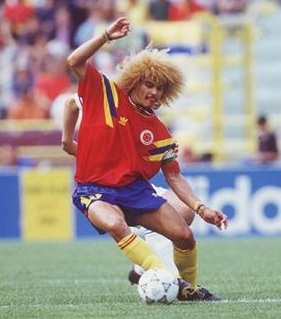 From past stars like Carlos Valderrama to current phenom James Rodriguez, Colombia is always making an impact in the world of soccer. But I truly fell in love with Los Cafeteros (their nickname, which translates to "the coffee producers") during their impressive 2014 World Cup run. This is a team that broke out into choreographed dance after every goal. How is that pure happiness not infectious? Even if you've never sat through all 90 minutes of a soccer match, Colombia has a lot to love. Cartagena offers fresh seafood, colorful drinks (including a coconut lemonade that apparently pairs well with rum), and addicting little 'sandwiches' called arepas. So yes, foodies, I'm talking to you. 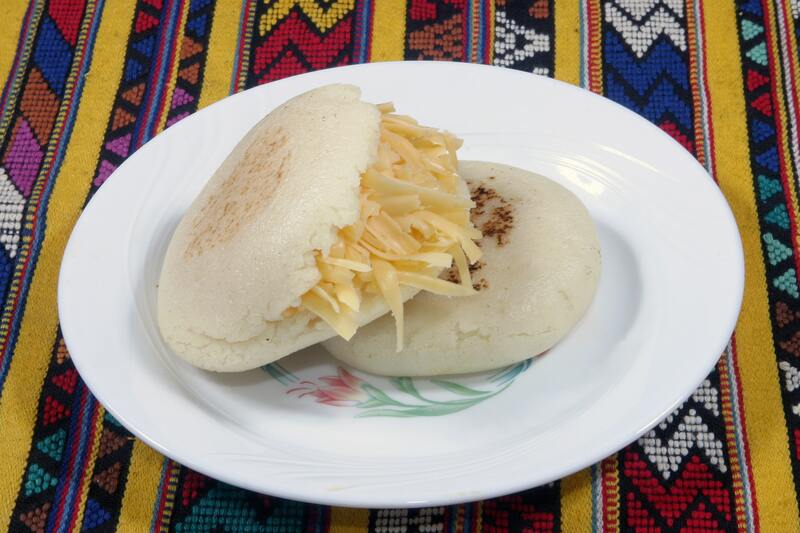 The options for arepa fillings are endless! Meat, cheese, veggies, etc. The music scene is thriving - Cuban-style jazz bars and Reggaeton dance halls abound, and salsa breaks out spontaneously in the street. It's also quite budget-friendly. If you've already been to Mexico, the Dominican Republic and Jamaica, but other Caribbean destinations are giving you sticker shock, the answer is this vibrant country at the northern edge of South America. We just advertised a deal for a 4-night stay at a beachfront resort for just more than $1,000 per person. Yet another Caribbean vacation that won't break the bank! Cartagena is a perfect compromise for families or groups with different travel styles. The beaches are nice if you just want to lay in the sun. There's a ton of history for those who want to learn something new. 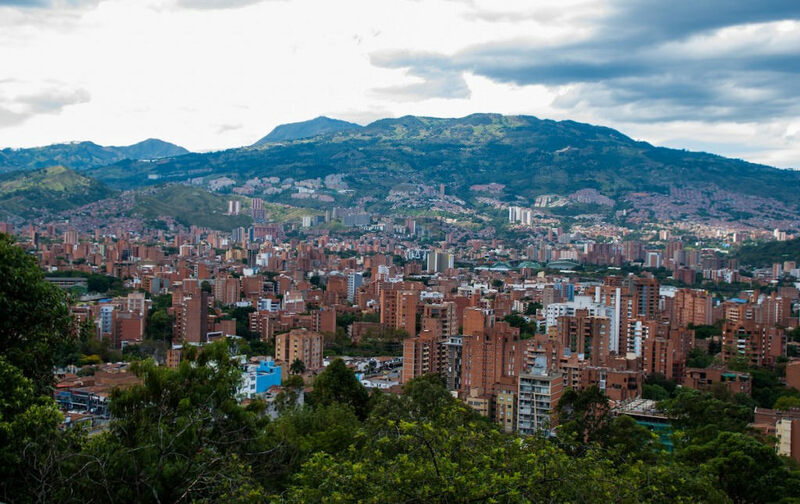 And active travelers can walk the city walls, go snorkeling or diving, or extend the trip somewhere else in the country, like in the mountainous cities of Bogota and Medellín. If you haven't crossed South America off of your list of continents, yet, Colombia is a great place to start. If you still aren't convinced, just wait until April - I'll be posting photos and videos from my adventures, there!